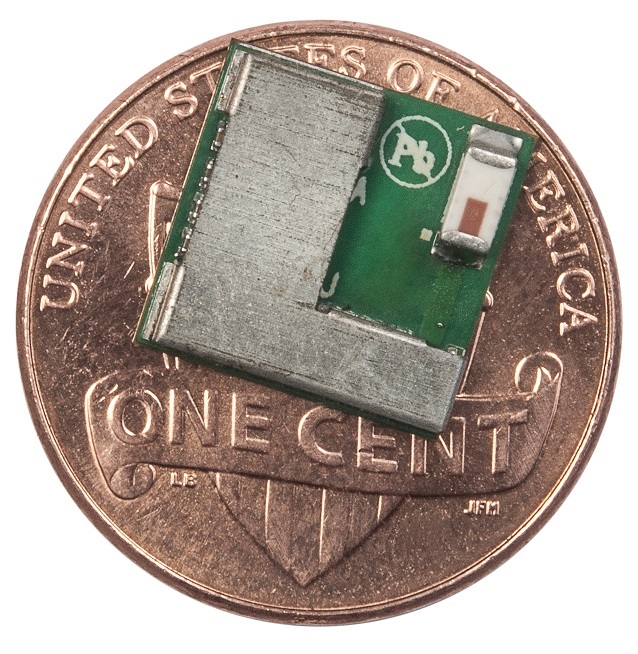 The PSoC® 4000S from CYPRESS offers the world’s most reliable energy-saving CapSense® solution. 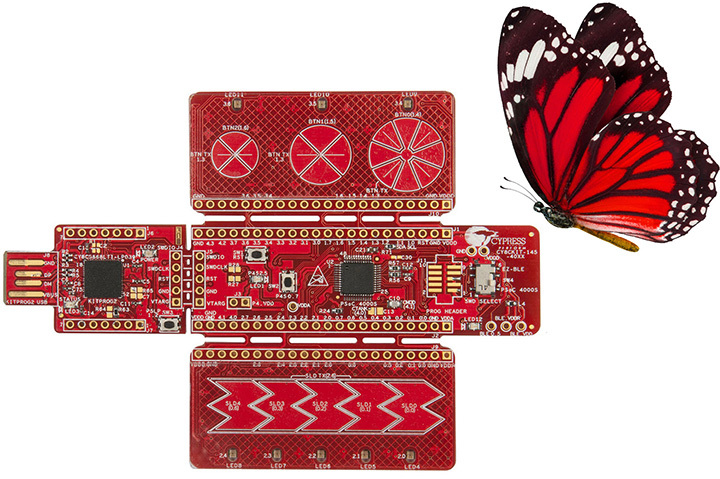 Like a butterfly you can easily connect Bluetooth Low Energy with CapSense buttons and slider functionality. 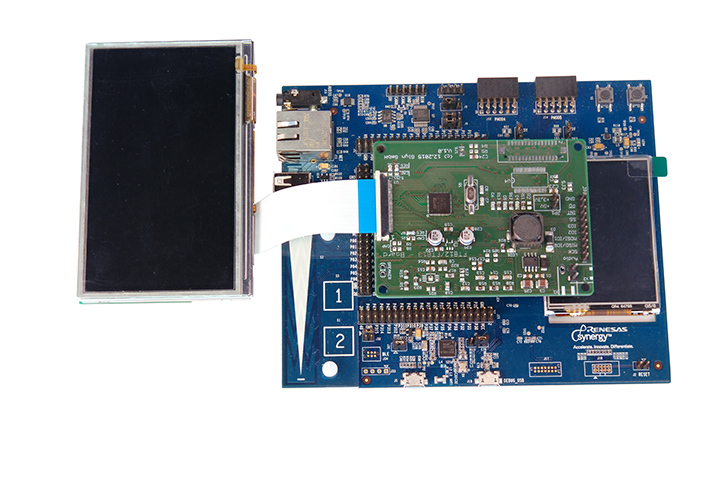 The new CY8CKIT-145-40xx Prototyping Kit from CYPRESS combines the EZ-BLE™PRoC™ Module with the new PSoC®4000S featuring ARM® Cortex®-M0+ Core. 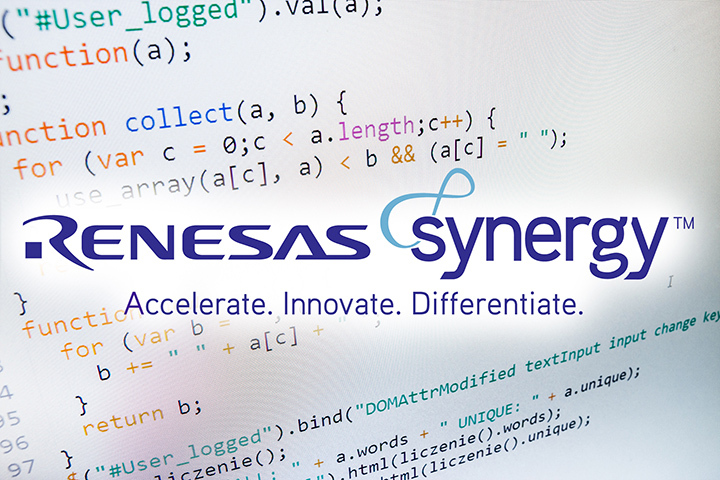 The revolutionary Synergy microcontroller platform from RENESAS promises to sustainably improve the working life of Embedded Design engineers. Develop quicker, invent new things, and become market leader – that is the concept of the Synergy Platform. 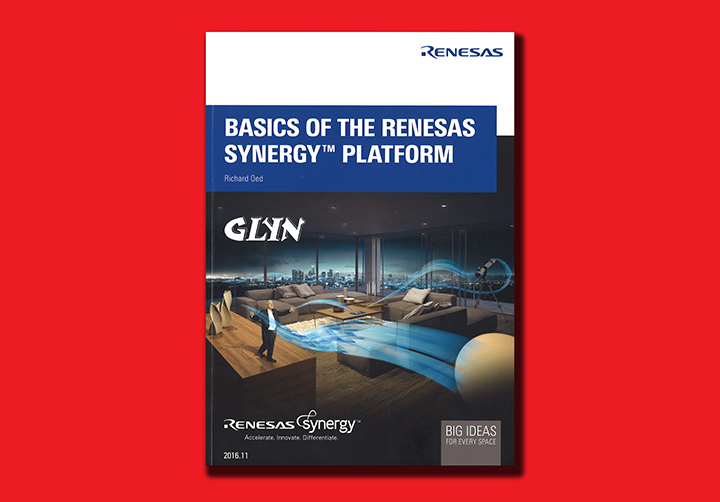 Start now with the new reference book “Basics of the RENESAS Synergy™ Platform”. Based on the S7G2 starter kit, it demonstrates the concept of the Synergy Platform. Here you can learn about all useful and necessary steps to your first Synergy application. 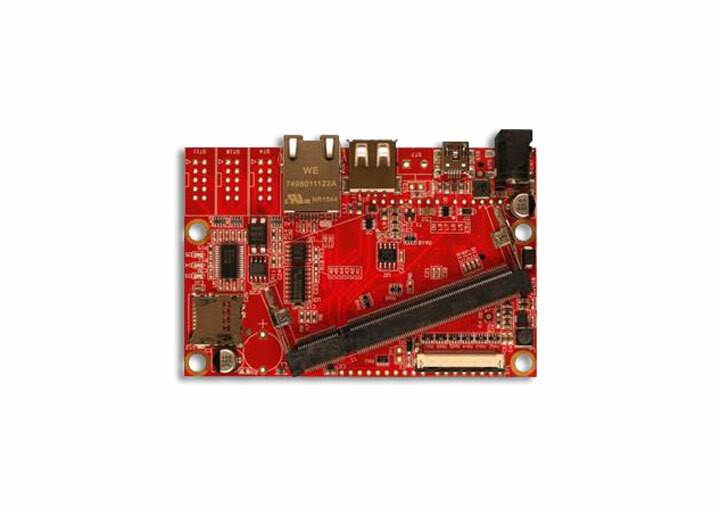 RENESAS Synergy S3 evaluation board! The ‘Midsize’ RENESAS Synergy S3 solution offers the optimum combination of low power consumption and a powerful Cortex®-M4 core, which runs at up to 48 MHz. 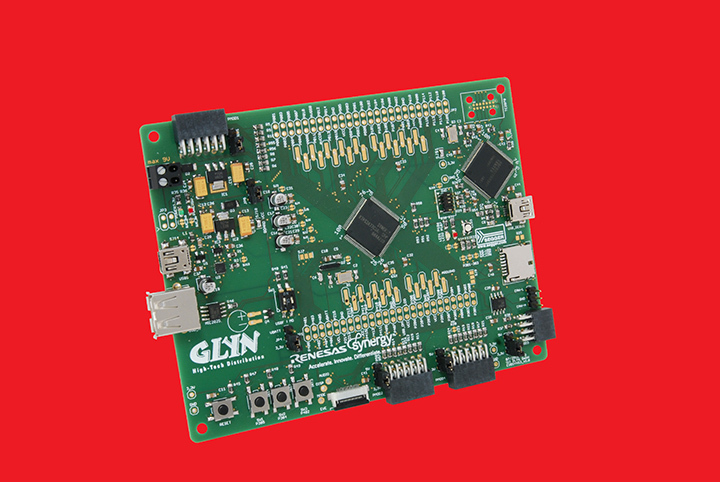 The EVBSYNS3 evaluation board from GLYN offers you a quick and easy way into the world of graphics, sound and touch. An optional PMOD adapter – based on the FTDI EVE – relieves the SRAM on the S3. 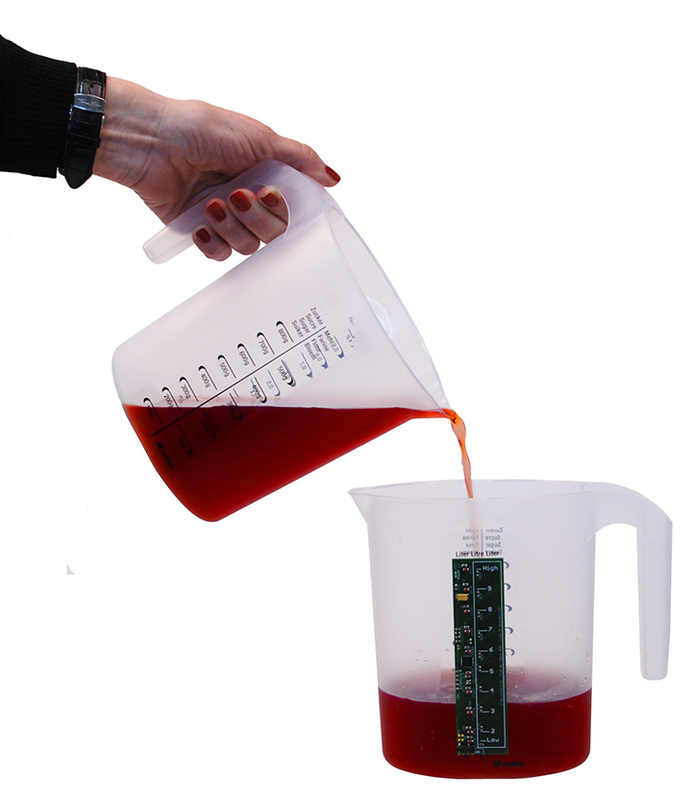 GLYN can show you how to use the CapSense® function of the CYPRESS PSoC® MCUs to implement a cost-effective capacitative filling level measurement for liquids. The CapSense® can be used to implement up to 62 capacitive touch sensors. Discover the many possibilities of the freely programmable, digital and analogue components of CYPRESS PSoC® MCUs. IAR Systems and RENESAS announce the integration of the world's most used development toolchain IAR Embedded Workbench® for ARM® in the RENESAS Synergy™ Platform. As a user of the RENESAS Synergy Platform, as of right now, you can work with the IAR Workbench. From June 2016, it will be fully integrated into the Synergy Platform as "EWARM-RS" and will therefore be available "free-of-charge". Cortex®-M with lots of software! If you use your application in a Singleboard Computer, you need to think about the future. Will today's performance still be adequate in a few years' time? Can I switch to the next power classification quickly? Or is a complicated and costly redesign required? Join us in the Singleboard Computer world of the future! At GLYN we have developed a solution to meet future requirements in an industrial-suited yet flexible manner. What's new with Bluetooth 4.2? In the Bluetooth 4.2 specification, three brand new features for Bluetooth Low Energy (BLE, also known as Bluetooth Smart) devices have been added. The market for the "Internet of Things" (IoT) is growing and changing rapidly. At the same time, the complexity of the software and hardware in embedded systems is increasing considerably. 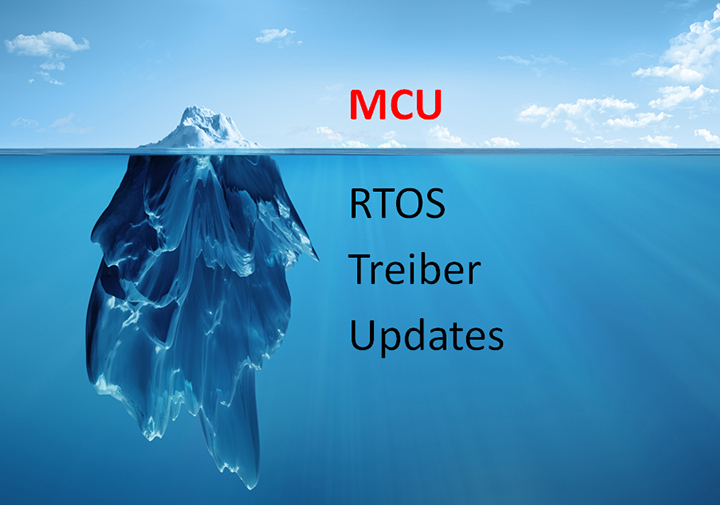 The costs for microcontrollers in such applications is often just the tip of the iceberg. Developers much keep in mind the total cost of embedded systems. This includes investments, e.g. in software, support, training, maintenance, licences, updates and upgrades.